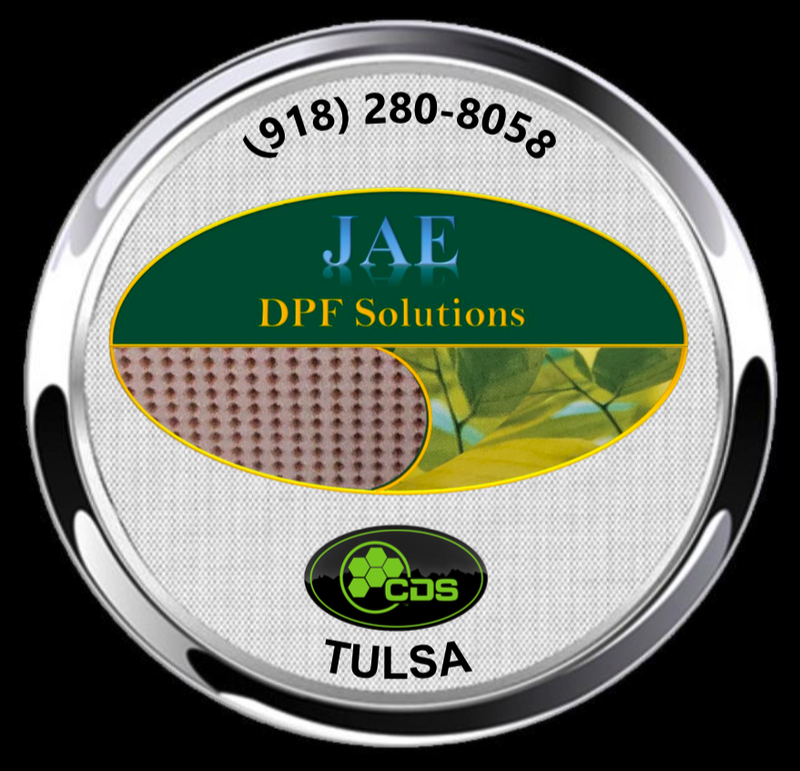 When it comes to best quality, fast turnaround DPF cleaning in Tulsa, Oklahoma; Discover the Difference provided by Clean Diesel Specialists™ Tulsa, owned and operated by JAE DPF SOLUTIONS. 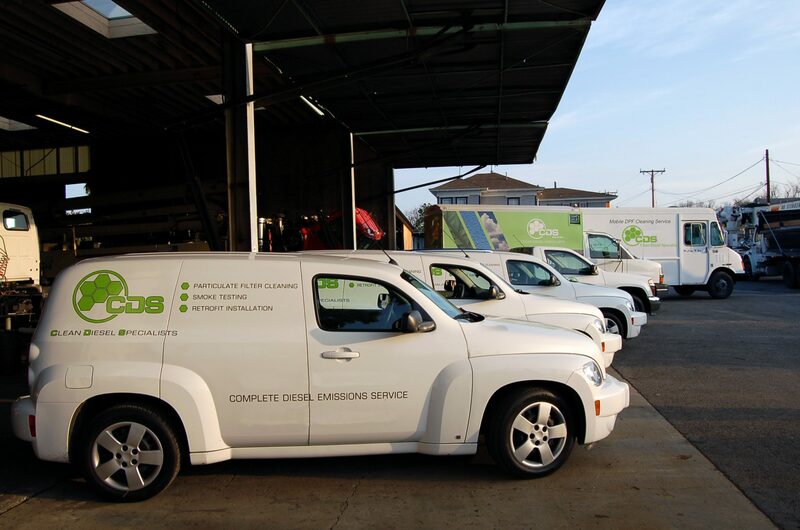 As a CDS licensed DPF cleaning facility, JAE DPF Solutions Team works diligently to meet each customers specialized needs. 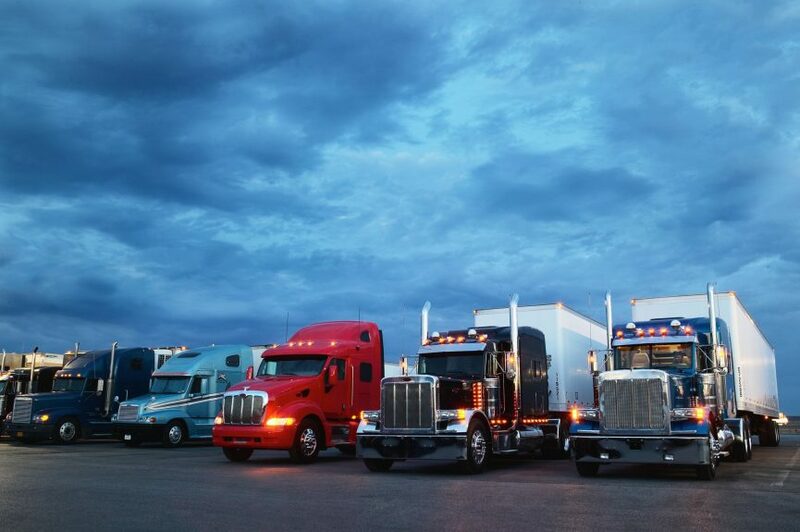 From major fleets to owner operators, on or off road, JAE DPFSolutions thrives on quality DPF cleaning and detailed “like new”restoration. 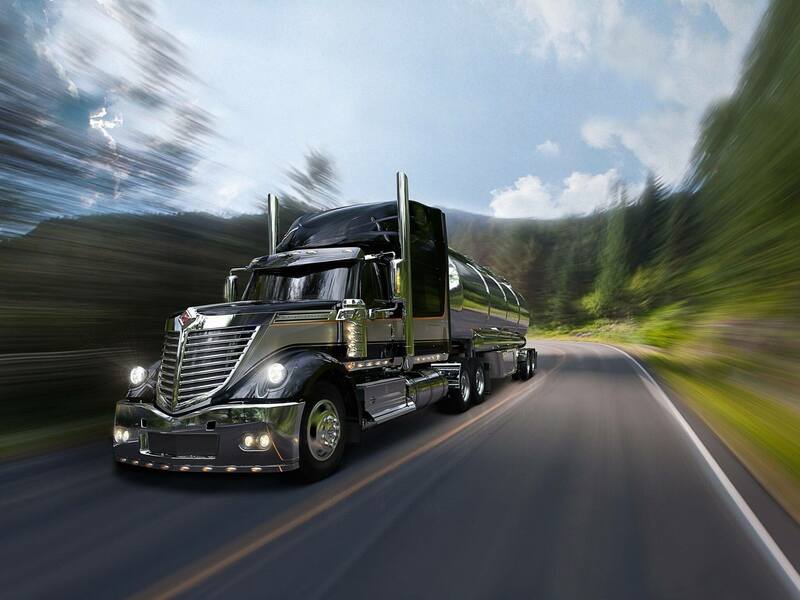 They consistently exceed customer expectations in both outcome and capacity for rapid turnaround. 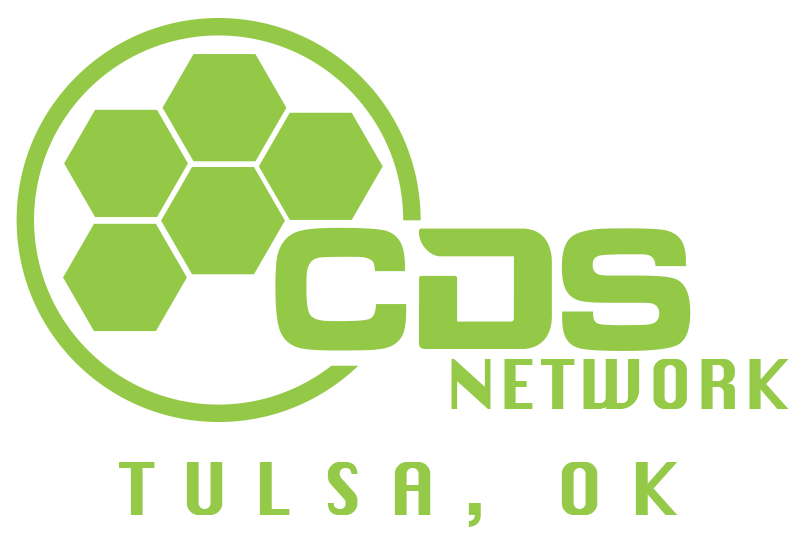 Located at 7252 East 38th Street, Tulsa, OK 74145; Clean Diesel Specialists™ Tulsa serves the Oklahoma counties of: Adair, Cherokee, Creek, Delaware, McIntosh, Nowata, Okmulgee, Osage, Ottawa, Pawnee, Pittsburg, Rogers, Sequoyah, Tulsa & Wagoner.